From July 11th to 13th, over 80 MC College students and staff packed their bags, got their roots covered (some went for pastel balayage! ), and boarded a plane for Las Vegas for the 10th annual #MCxNAHA show and the North American Hairstyling Awards (NAHAs). 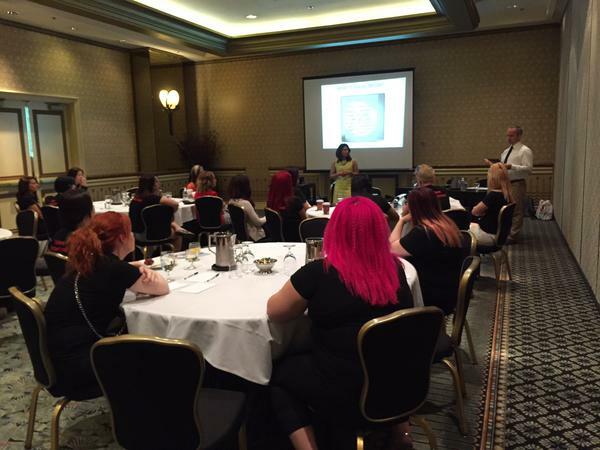 Every student that enrolled in the June Hairstyling program went on this trip for FREE! This year, we decided to go against the grain and do something different for the #MCxNAHA show. In one room, Yolly Ten Koppel (Artistic Director, Pivot Point International) and Laddie James (Owner and Master Stylist, The Hairstyle Inn) did a Hair Improv show. 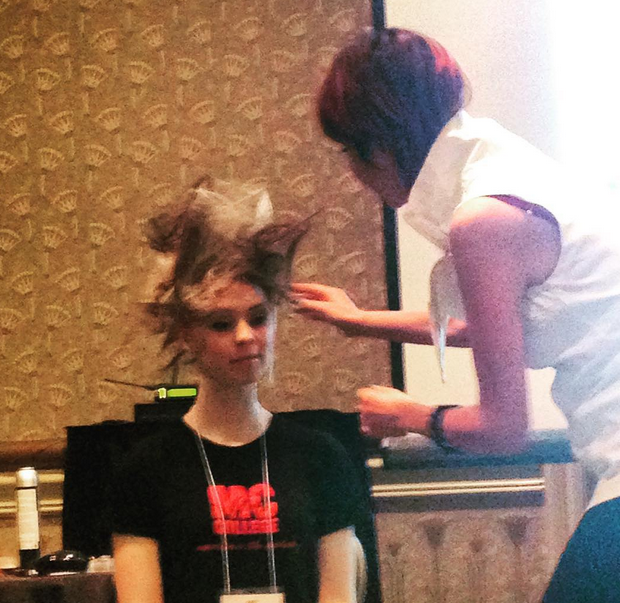 In each session, they chose a model from the group and did an impromptu avant garde look and demonstrated one of the latest hair trends in the industry. In another room, we had Cheryl Harrison (VP Operations, MC College) and Jeff Louis (National Artistic Director, Artego). From creating a story board to choosing a model and final images, MC College students were given an inside look at creating a NAHA entry. 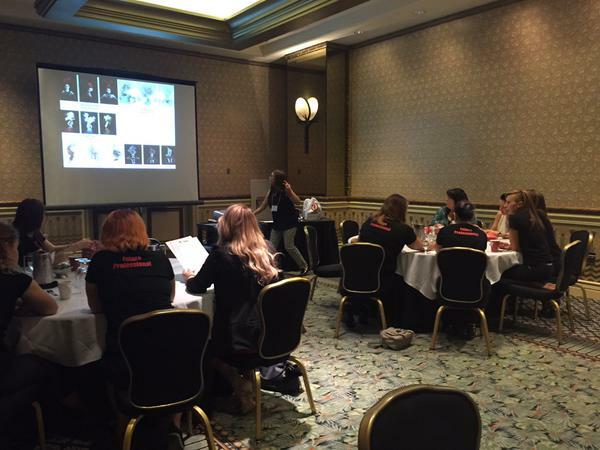 As groups critiqued past student entries, they got the chance to use what they learned in the session to guess the winners of the following categories for NAHA 2015: Avant Garde, Contemporary Classic, Student Hairstylist of the Year, Hairstylist of the Year and Master Hairstylist of the Year. The group with the most correct answers won a MC gift card. In another session, we had Joe Cairo (President, MC College) and Chinda Sin (Marketing Coordinator, MC College) speak to the students on how to use Social Media for their student and professional career. From email addresses to dealing with “trolls”, they learned how to manage their online reputation and effectively use social media to promote themselves. After the show, students and staff put their heels, eyelashes and lipstick on, and strutted from Luxor Hotel to Mandalay Bay for the 26th annual North American Hairstyling Awards. During our march, our hair and makeup game was so strong that people turned away from roulette tables and turned their heads with jaws dropped. From Tabatha Coffey to Sam Villa and Babak, this star studded awards ceremony gave our students the chance to meet rock star hairstylists and get endless amounts of inspiration. The ceremony featured heart thumping presentations by Aveda, Matrix, Alain Pereque and more. 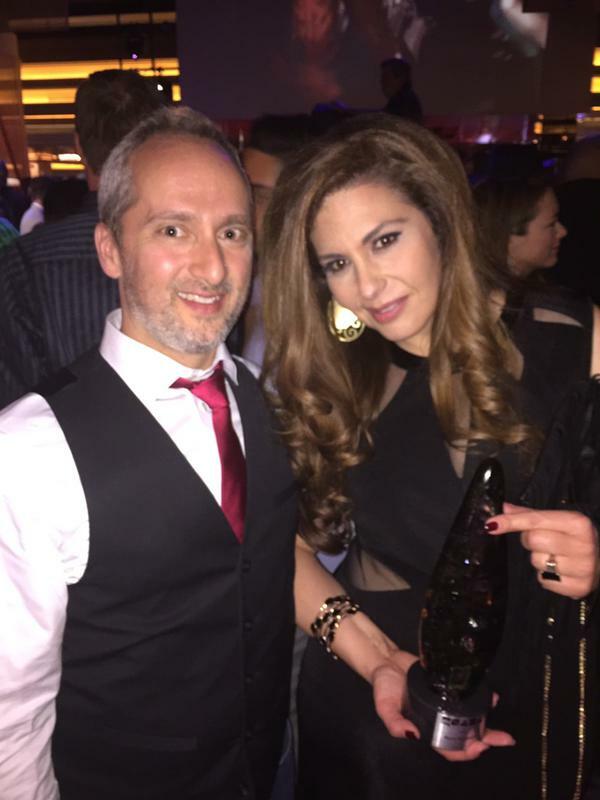 One of our graduates, Marlo Steenman, won Haircolorist of the year! Congrats Marlo, we are so proud of you! P.S..did you know that her winning shots were taken at the Artego Creative Lounge at the Edmonton campus?! Missed our live tweets, photos and selfies? 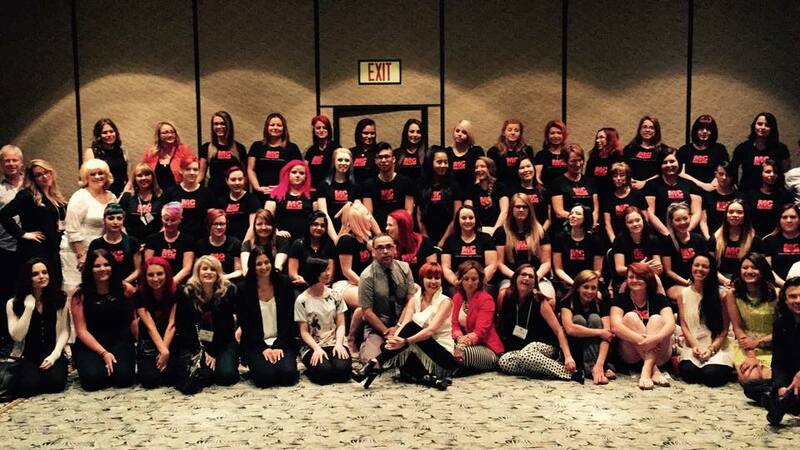 Search up #mcxnaha on twitter and Instagram, and you’ll see some of the highlights from our trip!